Hey, readers. 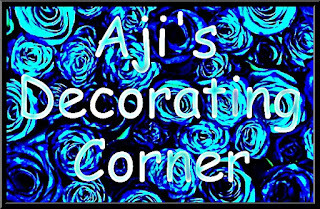 Work on my bedroom is still in progress. On Thursday, I got a new comforter set for my bed. I wasn't able to find one that was completely black. So, I settled for one with a white pattern on it. Today, my mother painted my chest of drawers black with a couple of cans of semi-gloss spray paint. It came out great. No sanding or priming required. You can see a picture of it on my instagram page. 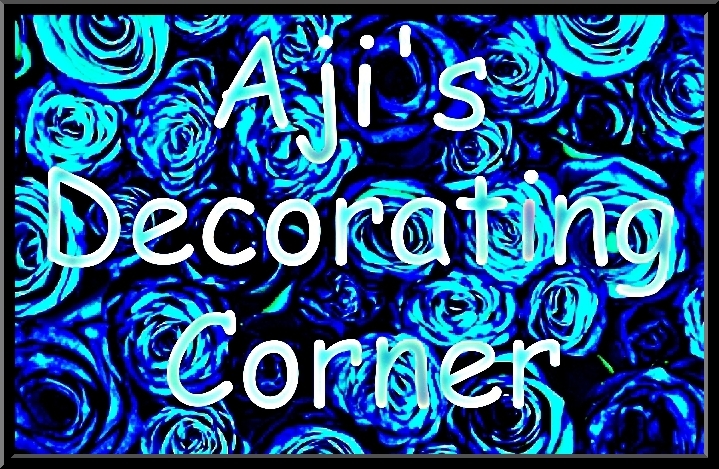 That concludes another episode of Aji's Decorating Corner.